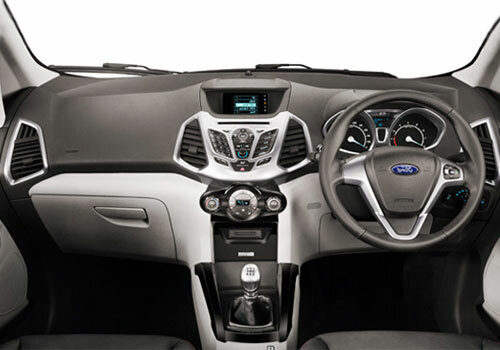 Ford Ecosport launch at the 2012 Auto Expo held in January clearly indicated Ford India’s plans for India. Now, reports are coming in that Ford is preparing the ground for the grand launch of the SUV in India. As per sources, Ford India will be opening new dealerships across the country. The dealerships are expected to be finalized on the Thursday. This is said to not only increase Ford’s presence in the country but will also further step up brand visibility. Notably, the exercise by Ford is seen as a preparation for the further expansion of model line up proposed by it. 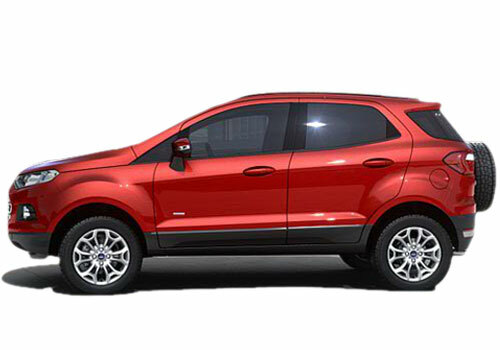 The Ford Ecosport price is expected to be Rs 9 lakh and Ford has high hopes with it in India. Ford India did it in 2010 when it inaugurated 28 dealerships on February 16 and it is expected to rehearse history on the coming February 16 as well. Then it was for Ford Figo hatchback which became an instant hit and it seems that it is for the Ford SUV Ecosport. At that time Ford Figo just climbed high in sales than the likes of Hyundai i20. As per sources, greater number of dealerships and service network enhances a car company’s presence and thus helps in increase in trust among car buyers. As per sources, Ford has been receiving tremendous response from car buyers and people eager to open a Ford dealership after the Ford Crossover was unveiled at the Auto Expo. More dealerships means more sale and thus Ford is highly replying on increasing its dealerships across India so that whenever wherever a customer intends to buy it, he or she can approach a nearby dealership which will be not too far after the expansion. Ford Ecosport on the other hand is a robust SUV that can really play a vital role in Ford car sales in India as it has several plus compared to other SUVs in India in the segment.